Most of the work is now done by robots and there will be an increasing number of labour-intensive industries transformed into capital-intensive and technology-intensive ones. With China’s economic progress, the low-cost labour advantages are phasing out and some enterprises have begun to move to regions with lower costs while the new round of technological revolution will present a brand-new roadmap for the development of China’s labour-intensive industries. To this end, multiple measures need to be adopted to promote industrial transformation and upgrading so to keep more export-oriented enterprises to stay at home. We need to take measures to push ahead with the transformation and upgrading of China’s labour-intensive industries and as China is losing comparative advantages, we need to avoid the industrial transfer shifting our attention from major issues. The export-oriented and labour-intensive enterprises are featured by the characteristics of cross-border transfer over the years. Since the end of 1970s when the policy of opening-up to the outside world was implemented, China’s enterprises have successfully evolved into export-oriented and labour-intensive industries, and turned China into the largest exporter of finished goods in the world. 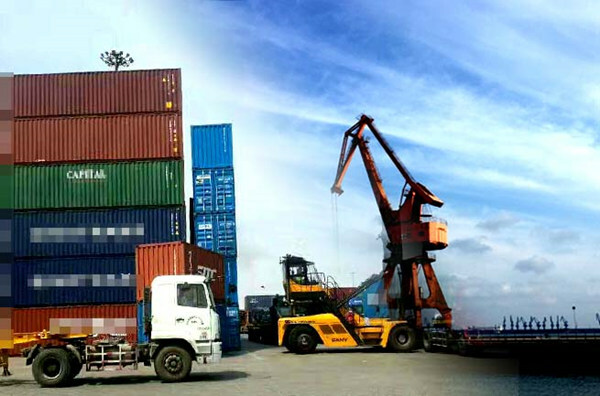 The fast development of finished goods export has made up foreign exchange deficiencies checking the industrialization of developing countries. However, with the rapid development of China’s economy for years, the labour cost is also kiting, forcing some enterprises to make cross-border transfer in past several years and seek processing bases with lower costs. Now, China is experiencing a transformation period of its comparative advantages. On the one hand, it is losing traditional advantages and on the other hand, some new ones are taking shape. The new technological revolution has transformed the characteristics of labour-intensive industries, and the process is now facing three scenarios. The emergence of the new technological revolution has offered us a new development path. Take textile industry as an example. It used to be a labour-intensive one for quite a long period of time whereas it has now thoroughly developed into an industry mainly relying on capital input, and only few workers are needed in the workshop. The enlightenments drawn from textile industry show that technological advancement may lead to the changing of nature of many industries and some labour-intensive industries may become capital-intensive ones or even technology-intensive ones. Many domestic traditional labour-intensive enterprises are pushing forward transformation, and some of them have begun to explore intelligent manufacturing and Industry 4.0 strategy. 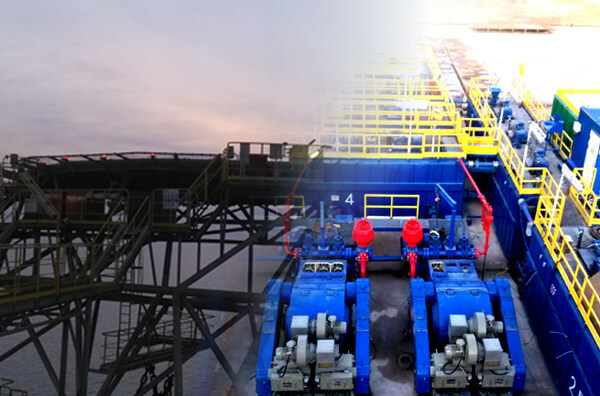 As mentioned above, China’s labour-intensive industry might face the following three scenarios in the course of its future development: one, some will move to economies with lower costs; two, some will stay at home through transformation due to the application of new machines and equipment and will be no longer known as labour-intensive ones; three, some will move to developed countries instead of developing economies, owing to technological advancement, specialized production and closer ties with the consumption market. We need to take measures to turn labour-intensive industries into capital intensive ones and keep them at home. First, we need to set high importance to the strategic significance of the transformation and upgrading of labour-intensive industries; second, we need to have a sense of urgency to push ahead with the transformation of labour-intensive industries; third, we need to implement relevant policy measures to promote the robot industry, support labour-intensive and export-oriented enterprises to invest in advanced equipment, strengthen related education and training to keep on improving the quality of workers and enhance logistic efficiency. In addition, we need to make study on appropriate social issues after the replacement of handwork by robots including job-transfer training.